Quality Trade Windows supplies double glazing and triple glazing products directly from our East Kilbride factory. Our uPVC trade windows and doors are manufactured to the highest quality, using Rehau profile and energy saving Planitherm glass. Specialists in Schuco aluminium doors, vertical sliding sash windows and plant-on Georgian astragals. We cover Lanarkshire, Glasgow, and areas throughout Scotland. 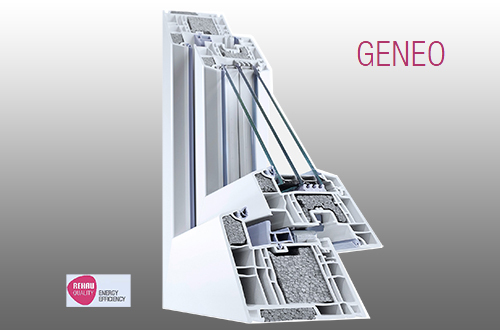 For energy efficiency, GENEO windows and doors are the top of the range in the current UK market. Passivhaus certified, the 86mm profile reduces energy loss by up to 76%. Schüco aluminium bifolds are the ultimate solution for creating space and light. Ideal for new builds and extensions, our bifold doors are built to the very highest standards. With security as top priority, we provide a full range of double glazed PVCu doors. Entrance doors, patio doors and french doors all feature a variety of styles, colours and hardware. Strong, durable and secure, our Virtuoso composite doors are ultra low maintence and are an excellent choice for their thermal values and noise reduction qualities. Our sliding sash windows from Rehau are designed with all the features of a timber box window and the modern benefits of PVCu. Exclusive run-through sash horn option. 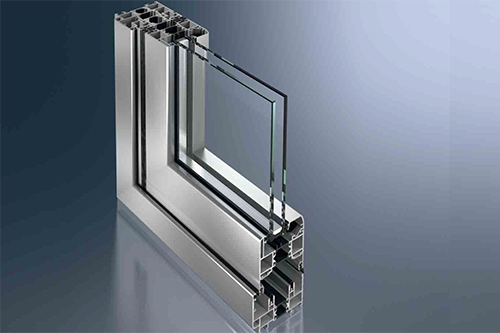 Using the Rehau profile, we offer a superior array of PVCu window styles and finishes. Our range includes tilt & turn, casement, reversible and vertical slider windows. Managing energy loss in domestic properties, as well as commercial buildings, is high on the government’s agenda. For double glazing installers this means choosing energy efficient products for new builds and for replacement windows and doors. At Quality Trade Windows we aim to use the most thermally efficient frame and glass technology to achieve lower u-values and to exceed the standard A-rating. Rehau windows and doors systems offer outstanding quality in design, performance and energy efficiency. The Rehau profiles we use in manufacturing our PVCu windows and doors ensure that we provide the very best products to the building trade.